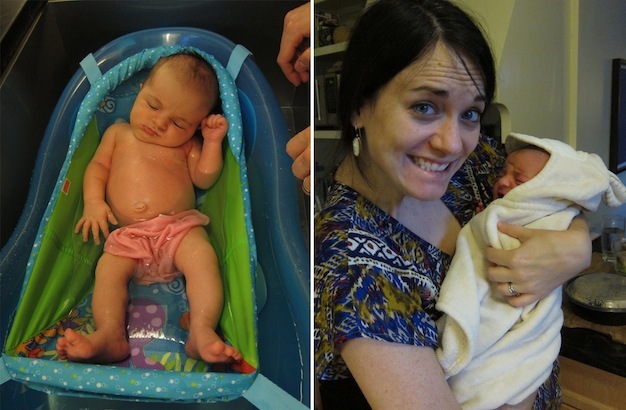 When M turned 3 weeks old she celebrated by finally losing her umbilical cord -- which meant she got to have her first real bath! Looks like you've been keeping busy, and not just with M!! Aw, the first bath. She is simply precious! Look at you crafting, baking and even making time for happy time around a first baby bath...I love it! You are both adorable and Magnolia is just too precious for words! The pictures of you both make me smile...so happy for you! aah, you look so happy. and she is just so sweet! What a happy post! Beautiful baby, and that pie looks delicious! Sweet baby girl, look at those long legs :) Fun fun! She is absolutely gorgeous! Such cute lil outfits too. Aren't babies the best things on the face of the planet? That cozy winter blanket it too cute, too! aw how fun. i was intimidated by the sponge bath routine, but jamie was all over it. so fun to switch to a real bath. How sweet! Motherhood suits you so well. aw, yay - you both are so cute together!!! love these pictures, blair! 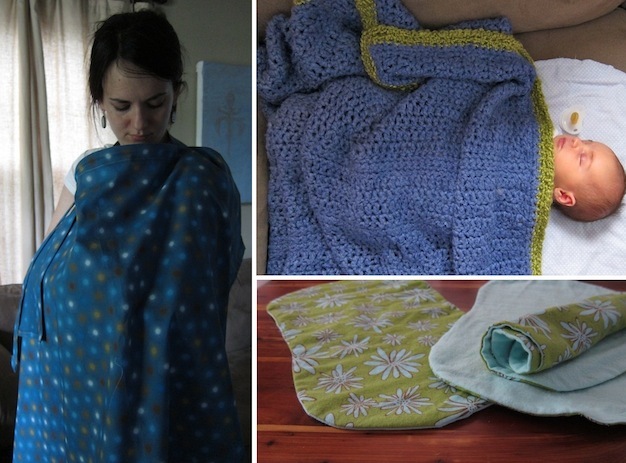 i can't believe you are baking and crafting this soon! you are amazing! that's so precious and lovely.